Newest kanger cheap vape pen k-pin mini, the new member of k-pin series vape pens, this one is slim than the k-pin. 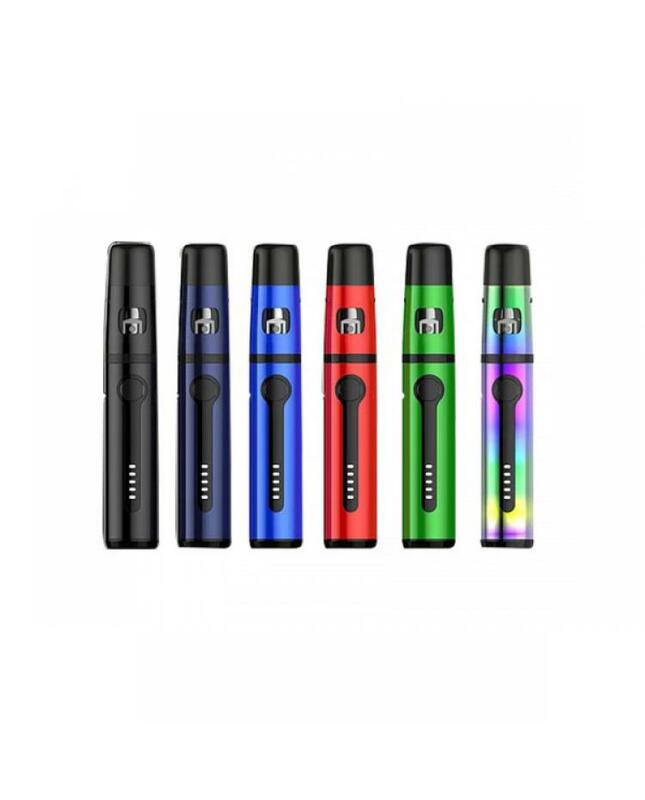 six fashionable colors available, the new kangertech vape pen built-in 1500mah battery and can hold 2ml e juice, supports resistance as low as 0.15ohm, compatible with SSOCC coil heads, the packing comes with SSOCC NiCr 0.5ohm coil heads. the top refill and telescopic mouthpiece can be easily twisted off and washed separately and convenient to be refilled with e juice. the indicator LED light on k pin mini will show you how much power of battery left. if low power, vapers can charge it by connecting it with PC or wall adapter via USB cable.